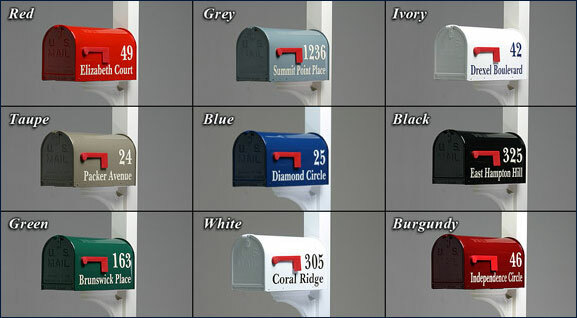 Our steel mailbox is constructed of a heavy-duty galvanized steel with a baked on powder coat finish. This comes in your choice of 9 colors. 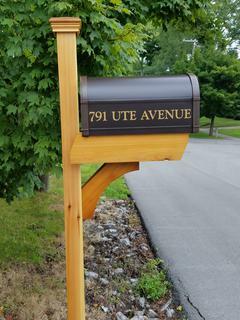 It can be mounted on the wood, vinyl or aluminum posts from page 1. 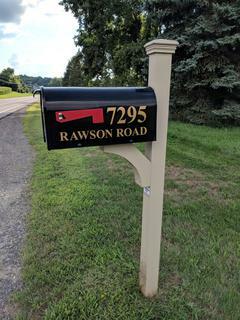 Each mailbox comes with the E-Z Reach pull out tray. 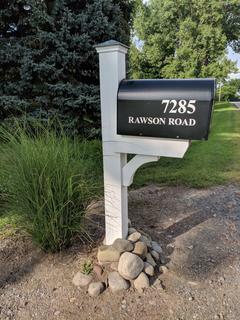 No more straining to reach the mail in the back of the box when you stop from your car!